The partypoker MILLIONS Grand Final poker festival in Barcelona is crowning new champions every day at a rapid pace. 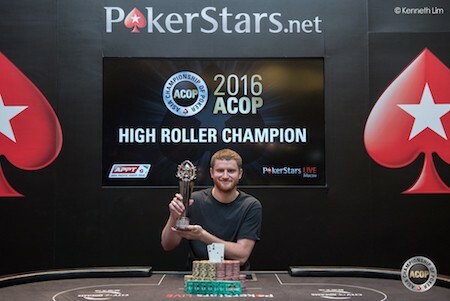 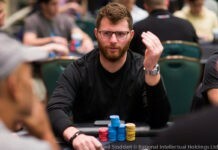 After Andreas Eiler’s win in the first €25,500 buy-in event, Belgium’s all time money list leader Davidi Kitaiemerged victorious in the second €25,500 buy-in Super High Roller event. 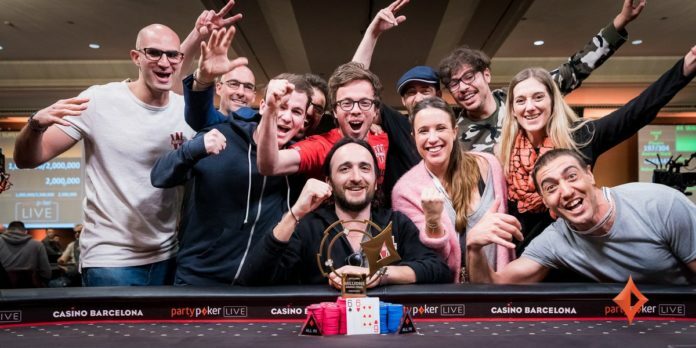 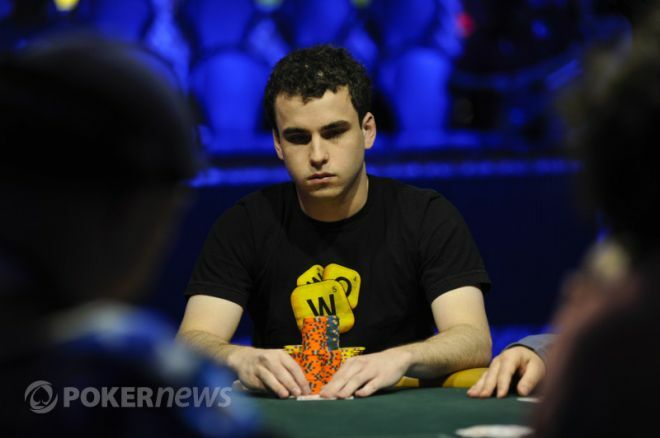 The second €25K SHR event attracted a total of 90 entries and Kitai earned €700,000 for his win. 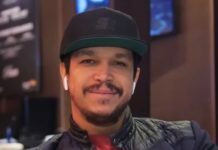 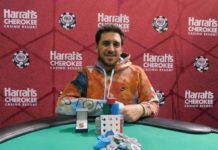 Kitai started his heads-up play against Spain’s Juan Pardo Dominguez with a 7-1 chip deficit, but doubled up a few times to take over the chip lead and eventually managed to win the title after his pocket sixes held against Dominquez’s Q-J suited. 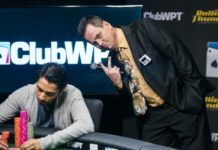 “Every time I was all in, I kept thinking about the baby and rubbed the belly,” Kitai said after his big win.